Constructionarium drives practical application in the design and engineering sector, creating a controlled environment for students and professionals to build structures, putting their knowledge into practice. An approach originating at Imperial College London, Constructionarium values the insight brought by hands-on construction outside of the office or lecture theatre. It holds week-long field courses or field trips for students where participants construct scaled down versions of bridges, buildings, dams and civil engineering projects from all around the world. 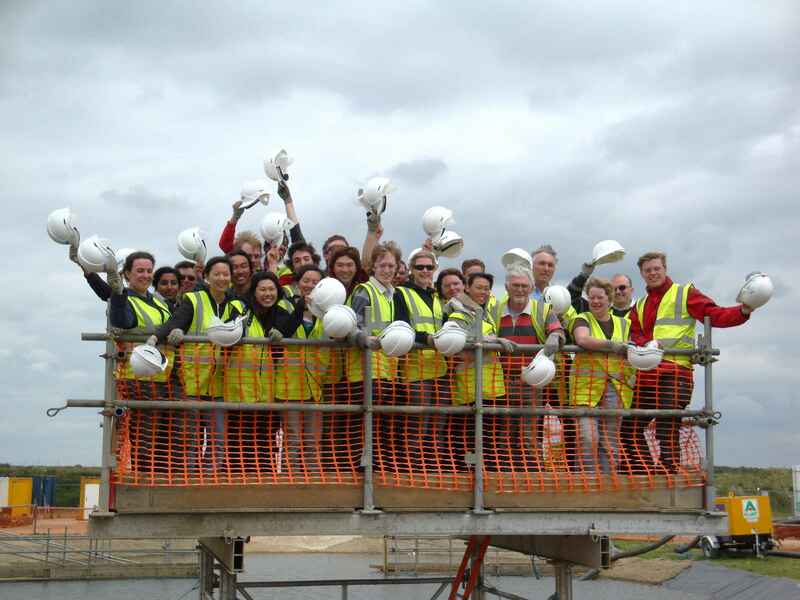 Constructionarium helps students and professionals to bridge the theory and practice gap, reinforcing them for post-university project challenges and the evolving design demands of future cities. They have worked with a network of organisations and universities.